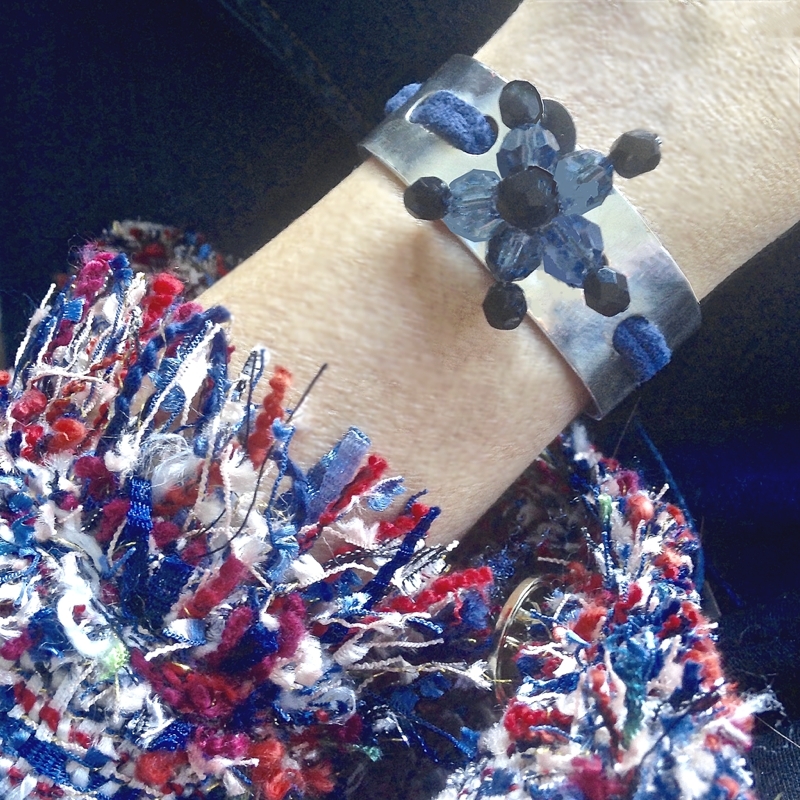 Create a statement look with this smart and stylish Envy Cobalt Silver Cuff Bracelet! 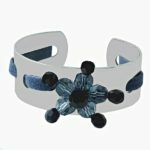 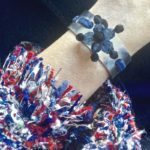 Handmade in sleek sterling silver, this ultra-chic open bracelet is adorned with delicate suede ribbon and a signature crystal flower. 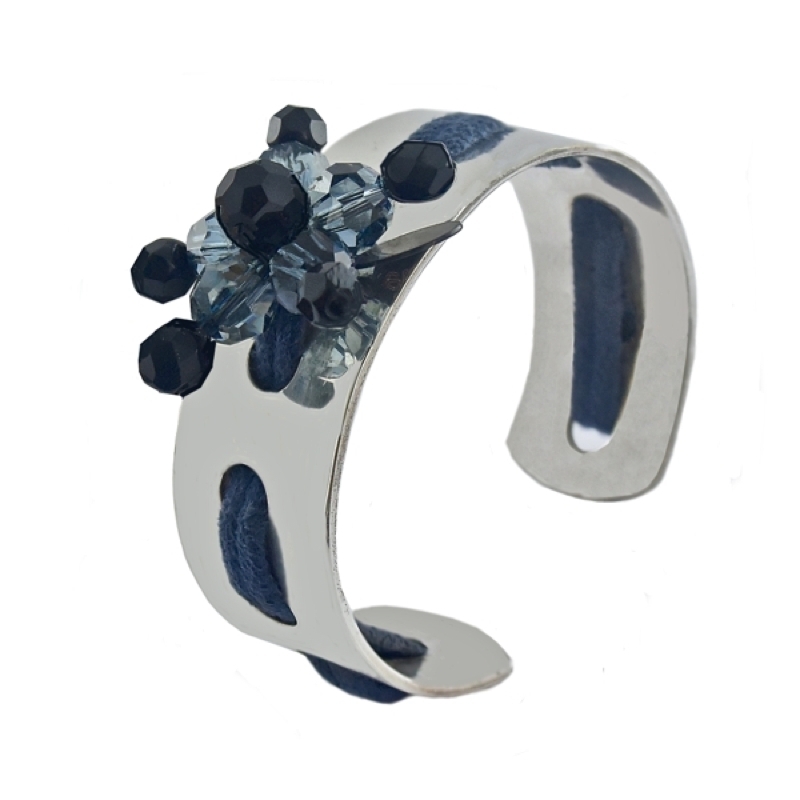 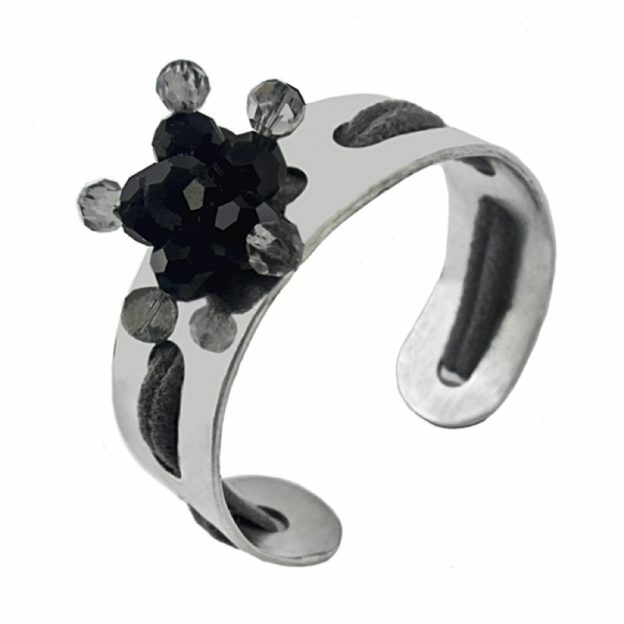 This on-trend Envy cuff bracelet is sure to make a statement not soon to be forgotten!